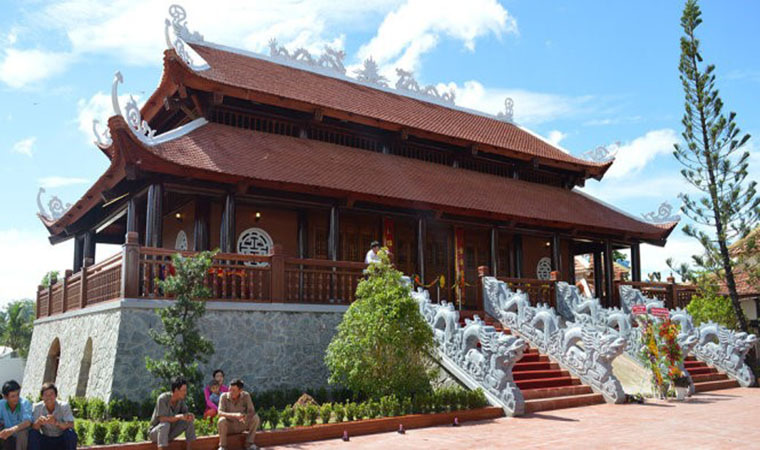 This is the annual festival that began in 1996, when Nguyen Trung Truc Temple was built in the commune. From the 27th of lunar eclipse on October 3, there were many people from all over, including tourists who came to the temple of Nguyen worshipers in Ganh Dau commune, 40km far from the center of PQ island district. attending the festival. The festival was organized by Ganh Dau and Nguyen Trung Temple. The ceremony is solemnly held to ensure the traditional ritual of the nation. 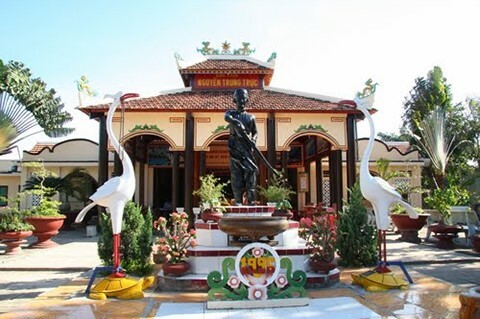 Particularly, the festival, mainly organized theatrical programs and outdoor games to reflect the history and image of ANHD Nguyen Trung Truc. Through the plays, combined with the organization of folk games to serve people in and outside the commune to participate in exchanges, strengthen the solidarity and attachment of ethnic groups in the community. , ensuring the cultural identity of national identity.